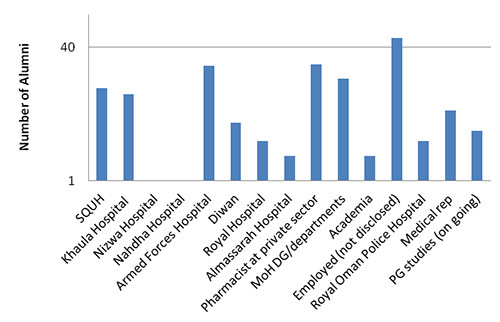 After fulfilling the pharmacy licensing requirements, there are various opportunities in both government and private sectors to adsorb our pharmacy graduates into the Omani market as illustrated in the graph below. 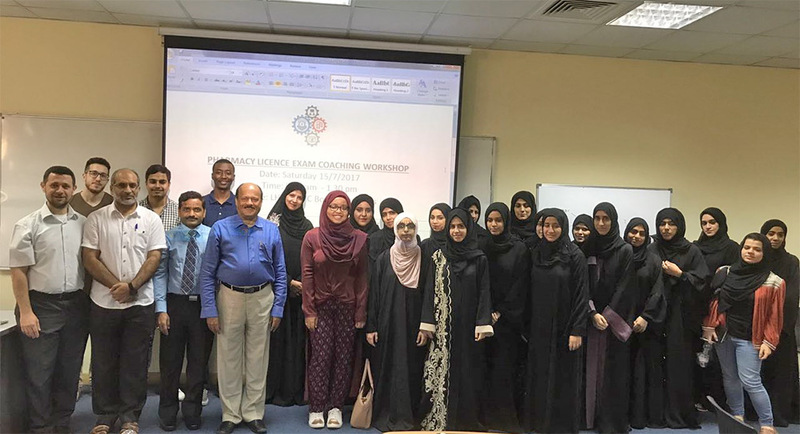 This is including all government hospital (hospital and clinical pharmacists), government and private polyclinics (pharmacists), community pharmacies and medical representatives. In some cases our alumni have decided to continue their postgraduate studies to progress further in their career development plans.